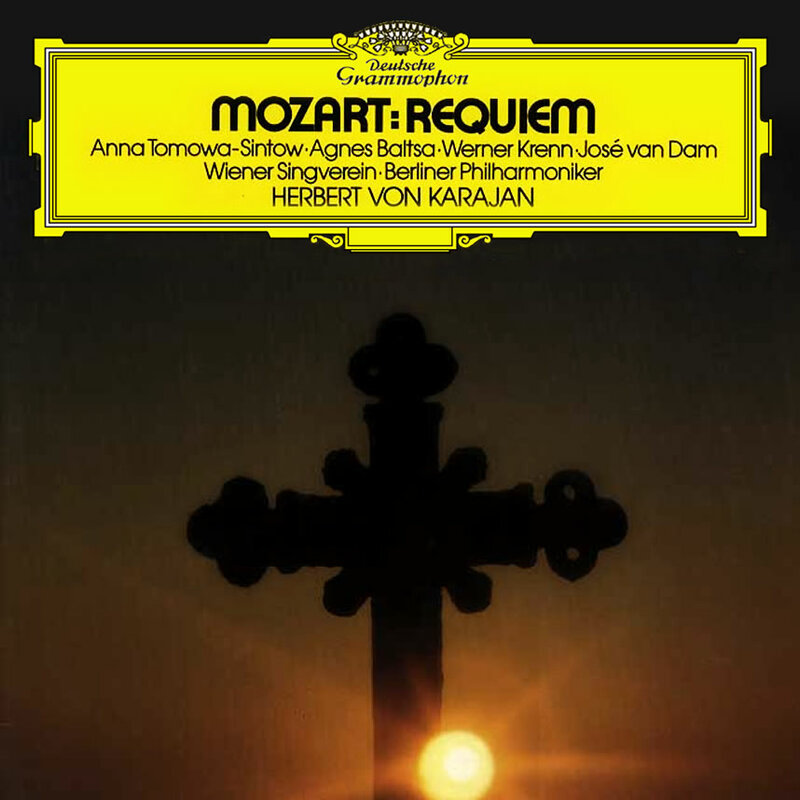 What is your favourite Mozart Requiem recording? Thread: What is your favourite Mozart Requiem recording? I was thinking about buying Dunedin Consort recording but I heard some excerpts and the chorus looks rather small. Karl Bohm on DG , near perfection. Last edited by Pugg; Feb-23-2017 at 06:41. I still have a fondness for Marriner on Philips as an interpretation that generally sounds right. Bernstein's is also a must for visceral excitement despite the slow tempos. Same for Giulini on Sony, one of the most beautiful versions though quite slow. Agree on Bohm though there is an even more exciting earlier version by him on Philips. For period instruments there is a good version by Gardiner. Two historical accounts stand out: Bruno Walter (on Orfeo) and De Sabata (Naxos Historical). The latter may be my desert island choice despite the dim sound and operatic style. Many may know De Sabata from his Tosca and Verdi Requiem recordings. He is one of the great conductors of all time. I would say Muti then as close second. I haven't listened to that one, I'm trying versions. Karl Richter, Giulini, Celibidache, Schreier, and Herreweghe for me. What you see depends upon where you stand. I'll have to check that out. Scherchen's Mass in B minor from around the same time is the most beautiful I've ever heard. Rich of colour and the choir is stunning and wonderful recorded. "Omnia autem probate, quod bonum est tenete"
Quite interesting... I want to listen this version, I haven't listened William Christie outside baroque period. I've got a handful of recordings: Böhm (The one Pugg likes: a classical recording, very good), Karajan (never liked Karajan in Mozart), Barenboim, C. Davis, Harnoncourt, Schreier and both Giulini/Philharmonia (EMI and Sony). No doubt, my choice Is Giulini EMI. A slow tempo, like Böhm, but more clear recording (rex tremendae and Lacrimosa are immense). I have well over 50 recordings of the requiem. It's at the top of my favorite works along with Das Lied Von Der Erde. Of all of them this one is still my desert island disc. Verdi's Requiem - best performance/recording? Can you identify this recording of Mozart's Requiem?